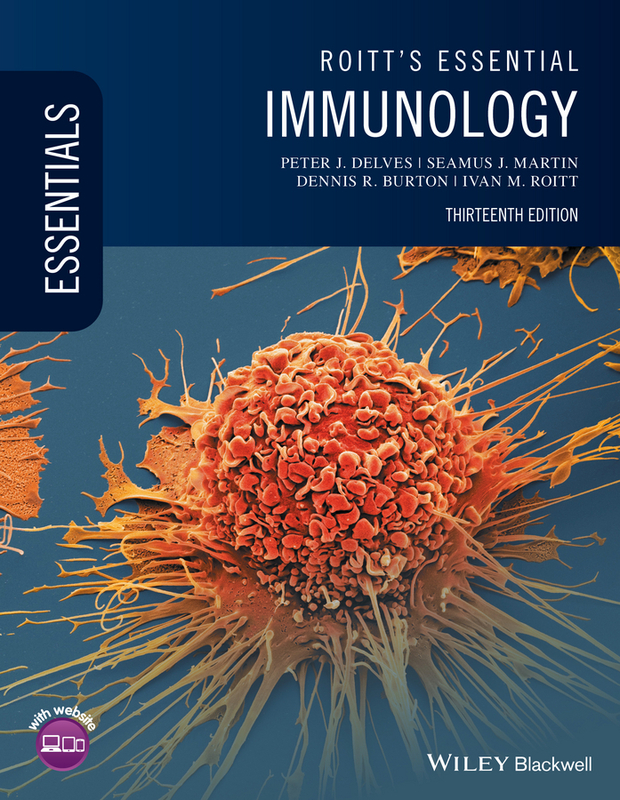 Would you like to find out more about some of the key topics in Essential Immunology? Have you been given a literature review to complete? If so, sample entries from the Encyclopedia of Life Sciences are listed below to provide you with more in-depth information. Click here to find out more about the Encyclopedia of Life Sciences.